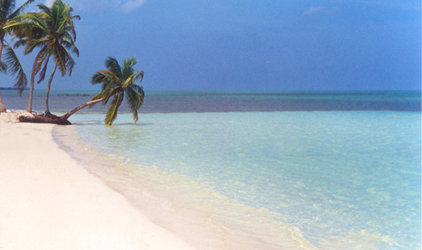 Hi - if you were looking for South Belize Realty and wondering why you're here, it's because Ron has retired and has passed his website domain to us. We've worked with Ron for many years now and will continue to for as long as he'll let us. 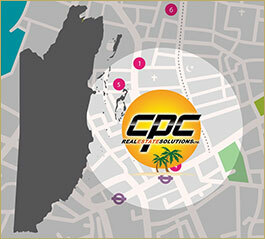 If you're interested in Belize and Belize Real Estate, hopefully we can help you out. Please let us know that you landed on this page, so we can let Ron know.